TEPCO launched a contaminated water management system at the crippled Fukushima nuclear plant, which will pump groundwater into tanks before it passes through the premises of the plant. After checking the water’s quality it will be dumped into the ocean. 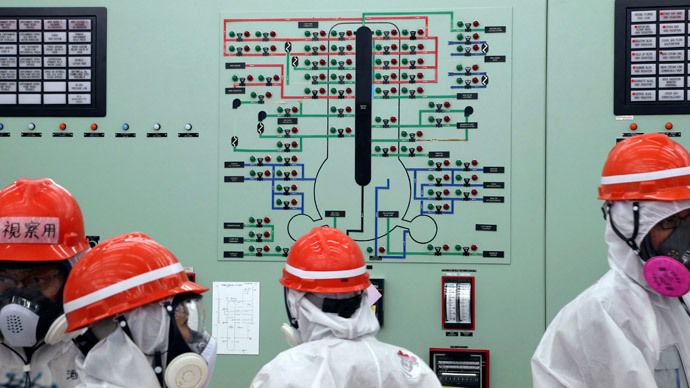 The operator of the highly damaged Fukushima Daiichi nuclear plant, Tokyo Electric Power Company (TEPCO), announced Wednesday that it has started pumping upstream groundwater at the plant to a storage tank. 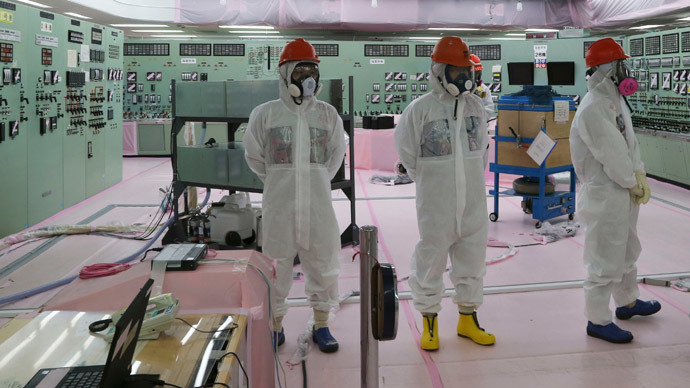 This is the first step towards cleaning the 400 tons of groundwater that passes through the premises of the nuclear plant on a daily basis getting contaminated before flowing into the ocean, TEPCO said. The Fukushima Daiichi plant is located at the base of a hillside next to the ocean. Groundwater runs downhill, and as a result the rain that falls outside and inside the facility seeps into the ground and then runs through the premises of the plant and then into the ocean. The groundwater bypass program is aimed at pumping the groundwater at the uphill side of the facility and testing it for radiation. The check is expected to take approximately a month, according to the operator. This groundwater can carry some surface radiation, however at most instances it is quite low, the company said. 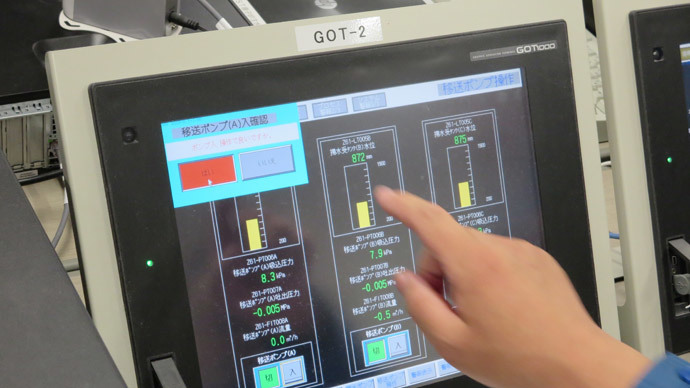 Currently TEPCO collects the radioactive groundwater and stores it at the site of the plant, while as the water quantity increases day-by-day, the challenge of managing the water grows significantly. There have been reported several leaks of radioactive water from the tanks. The program is expected to reduce the amount of water flowing into the building basements by a maximum of 100 tons from the current amount of around 400 tons a day to 300 tons a day, TEPCO said. The start of the new groundwater control program follows an agreement between TEPCO and local fisherman, which has been reached after nearly two years of negotiations. After the tsunami and earthquake of March 11, 2011, three nuclear reactors at the plant suffered nuclear meltdowns, causing radioactive fallout in the region. 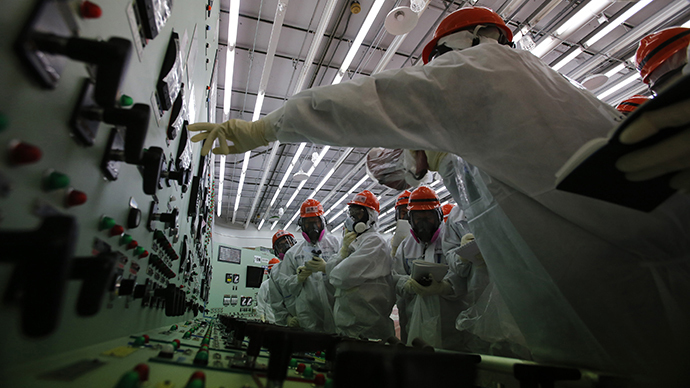 The catastrophe was the world’s worst nuclear disaster since Chernobyl in 1986. 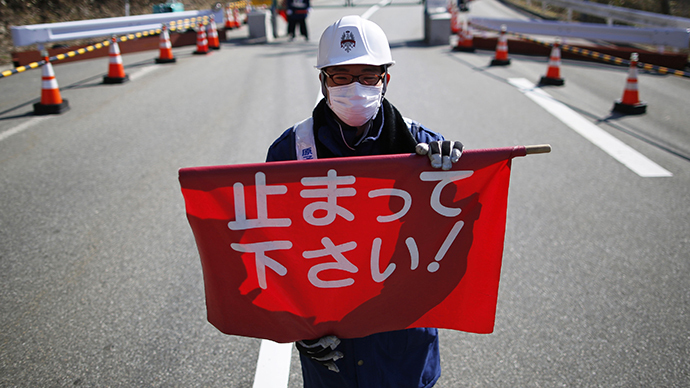 TEPCO is currently engaged in a lengthy cleanup process at the site, which has been dogged by delays. In January the company started erecting an underground wall of frozen soil, which is planned to stop radioactive water from running into the sea. However, the plan is not guaranteed to work.